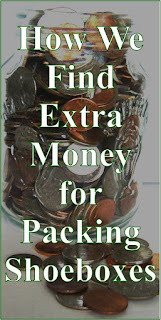 Saving Star (if you are unfamiliar with Saving Star, you can see here for more info from one of my other blogs) also has a deal out right now, I've never used it at Dollar General before...but sure am going to try now! 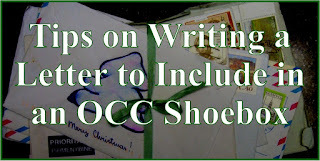 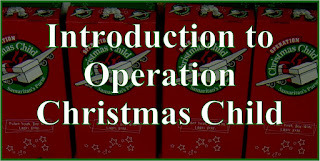 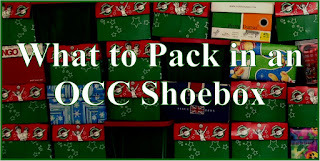 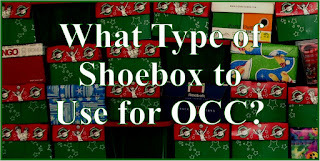 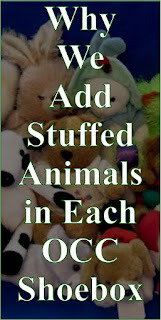 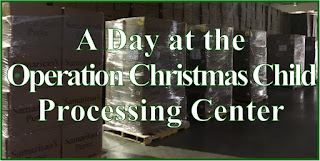 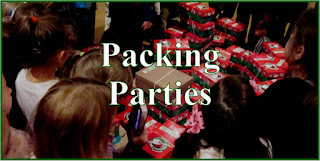 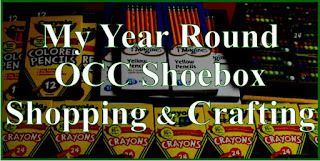 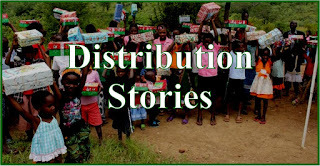 You may want to see the ways we to stretch our Money for Packing More Operation Christmas Child Shoeboxes. 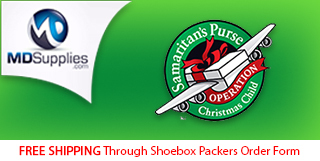 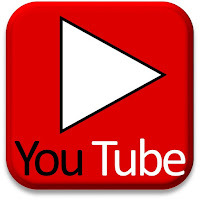 Disclosure: Links on Simply Shoe Boxes may be affiliate partners or referrals.